The way we’re working isn’t working. In a world with increasing demands, people are working more hours, spending more time connected to digital devices and taking less time to renew. As a result, there are unprecedented levels of stress, exhaustion and overwhelm. This is creating work cultures where people are unfocused, running on “autopilot” and disengaged. Stress is costing Australian business over $17 billion a year (Medibank Private, 2008) and absenteeism is estimated to cost $6.4 billion a year. 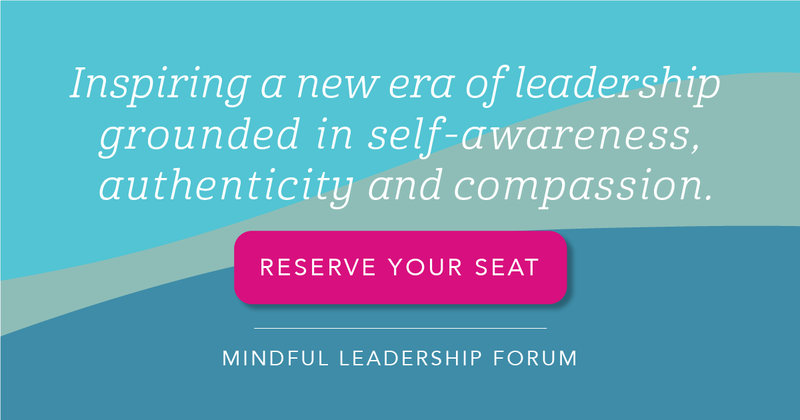 Mindful leadership is a great way to bring out the best in people and create a workplace that is purposeful, innovative and successful. Dr Heidi Hanna, renowned Neuroscience expert and NY Times bestselling author: Having implemented health and performance programs at Microsoft, GE, Starbucks, Boeing and Morgan Stanley, Dr Hanna will share “Simple Strategies to Boost Focus, Creativity and Resilience”. For more information, visit our full website.